This article explains the different types of breakdown cover in the UK, as well as some of the options that may be available to you when choosing a policy. 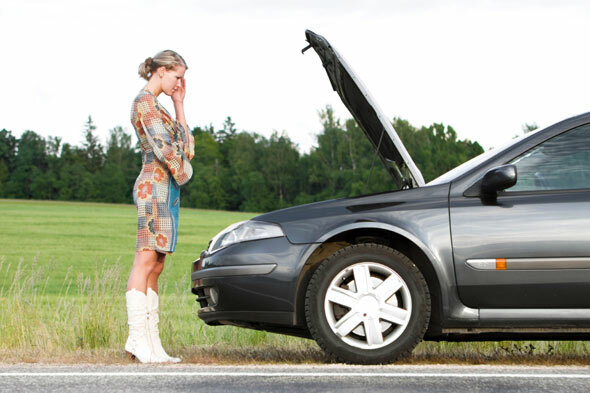 There are various features to look out for when purchasing motor breakdown cover, which can make a big difference to your purchase. Breakdown cover that provides service in the UK. Most breakdown cover providers will then have different levels of cover. Make sure you study what you get for the different levels to work out which is the most suitable. Euro breakdown cover covers you for driving anywhere inside Europe. If you are planning on travelling abroad then this package may be suitable. Before driving in Europe you should always study the local travel laws. If you are buying cover for more than one vehicle you may want to consider getting multi-vehicle cover. With multi-vehicle cover you may make a saving so it makes sense to team up with your partner or another family member. Some plans will only be able to provide service outside of a certain distance from your registered home. Make sure you check whether your plan covers you at home, and decide if this is necessary. In certain places in the UK it could be difficult to get to the nearest garage, so this is an option that some drivers consider essential.